happy new month to everyone. Its that time of the year again where we expect goodies and of course thats why we are here for you. Today am going to show you how to enjoy MTN musicplus data on your Android device unlimited using TroidVPN :) .. without wasting time lets get started. 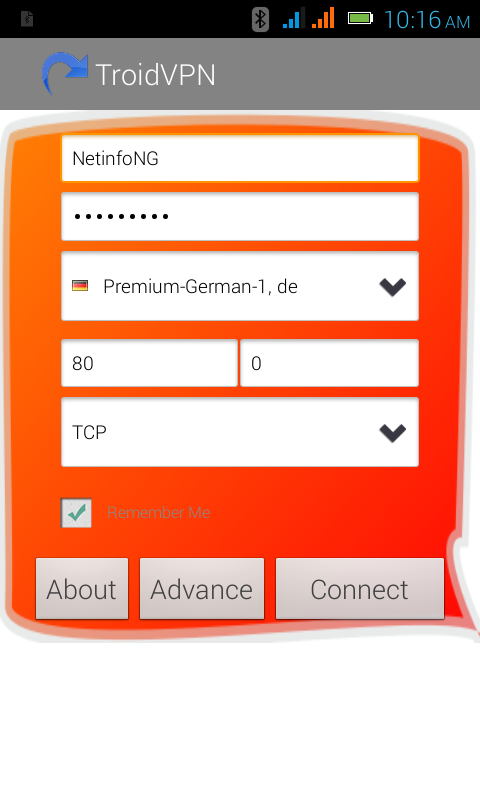 Click the image below to download TroidVPN from Googleplay. 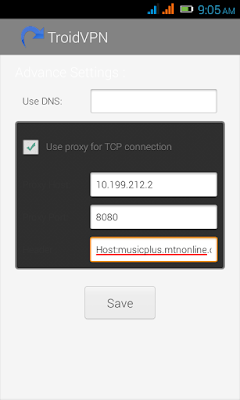 Then set your default sim APN to web.gprs.mtnnigeria.net. If you are new to TroidVPN please Click here and register for a free account. After getting free account you need a "Tunnel Guru Voucher" to make your account unlimited. Click here to get Unlimited Tunnel Guru voucher. how is the settings with tunnelguru. Hello Iwezor, settings is same for PC. Hello Anonymous yes it can. Peace Be upon U.Does it become unlimited when troid is connected to it?For if it's unlimited,then why OPT OUT after using up a 150mb then resubscribe to the "musicplus" for another 150mb? !Pls explain.GOD Bless. This is cool boss am flexing it. Hello Yusuf, You opt out and Resubscribe to be able to get another 150mb. without opting out you cannot resubscribe. Hello Anonymous, its not a onetime data for now. You can get the 150mb as many times as possible. just opt out by texting Cancel7d to 5900 and text D to 5900 again. @Laye,how can it be made unlimited when its' limit is but 150mb.....?Please share. Hello Nnamdi, You can click the googleplay pic above or search googleplay for Troidvpn. Chris Tg is no more connecting in all my browsing devices, Desk top,Laptop and Palmtop. 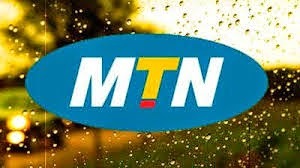 Peace Be upon U.MTN yesterday failed to cancel and give fresh 150mb upon cancellation and renewal of used up 150mb. Rather they respond with (after sending CANCEL7D to 5900) "Request is being processed.Effective on 30-12-2015 (after expiration of last cancel and renewal) blablablabla"Does it mean they have stopped it,as U can confirm Urself,or is there a way out of it?Pls let us know as CANCEL7D and D to 5900 don't work no more! ! !GOD Bless.